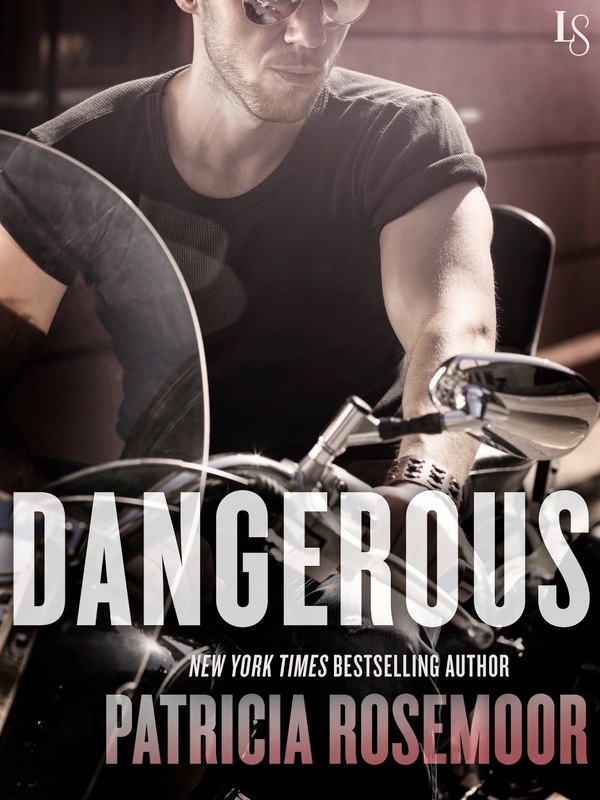 I love a good romantic suspense story and Dangerous didn't disappoint. Patricia Rosemoor took a difficult story line and gives us a page turner that I just couldn't put down. Dangerous moves at a fast pace with complex characters that have depth and passion. A sexual predator that does the unexpected just when you think you have him figured out. There are some side characters I hope that we see more of in future books, and I'd like to catch up with Camille and Drago again. Their relationship is complex and just makes you fall a little deeper into the story. 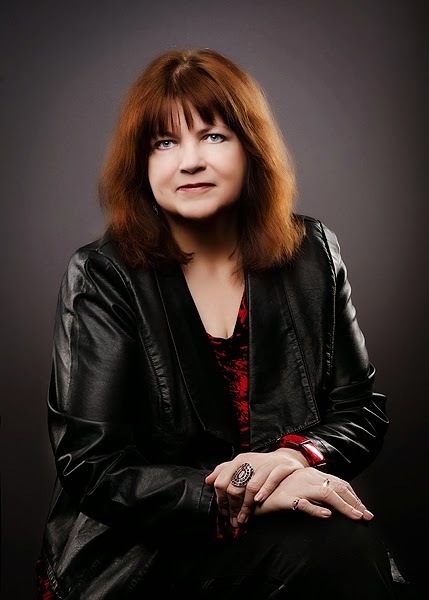 This is my first book by Patricia Rosemoor, but it won't be my last. In fact I already picked up a few and loaded my Kindle!